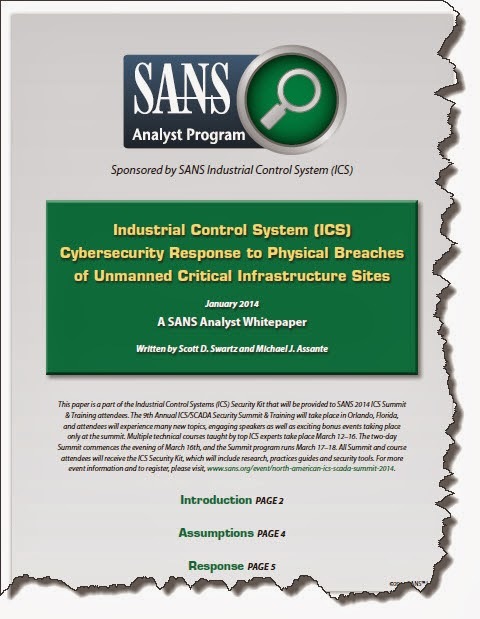 Our friend Mike Assante -- formerly of Idaho National Labs/National SCADA Test Bed, NERC, and now with SANS -- has coauthored an interesting and informative white paper on responses to physical breaches of unmanned critical infrastructure sites. The cover is shown below. 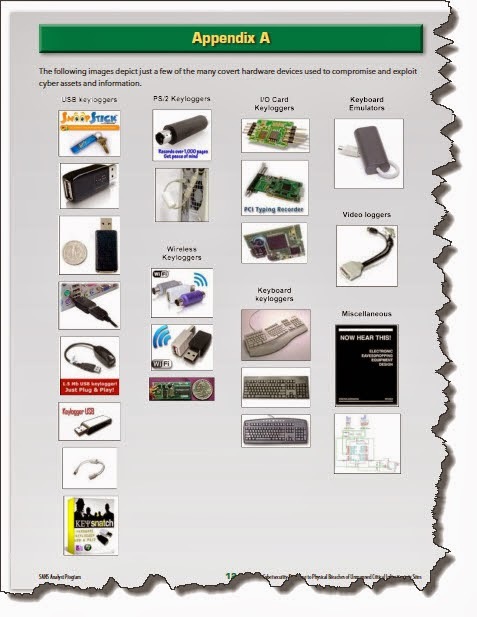 One of the most interesting graphics in the paper (Appendix A, Page 12) is a collection of photos showing the ways/means of the miscreants to tap into the systems with such tools as keystroke loggers, etc. The page is shown below to whet your appetite for this paper. Nicely done and "attaboys" to Mike Assante, Scott D. Swartz and the SANS ICS team! 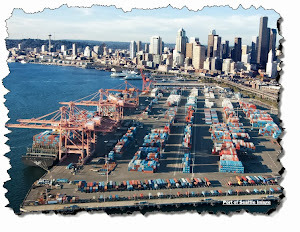 Also, my good friend Andy Bochman wrote about this at his Smart Grid Security Blog. Thanks, Andy! !